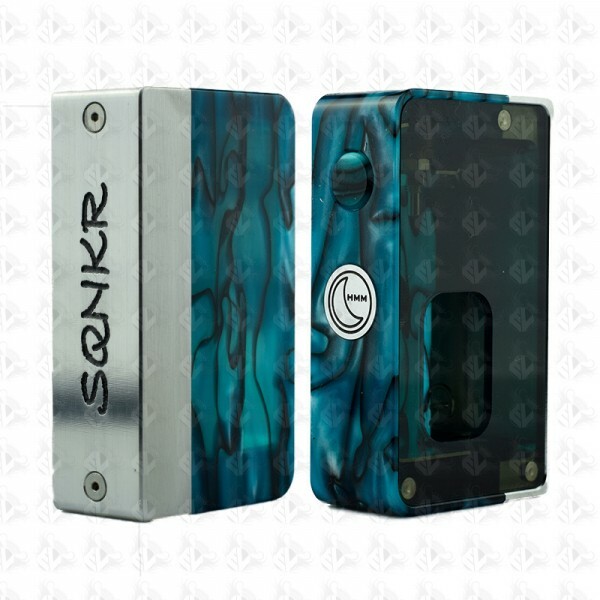 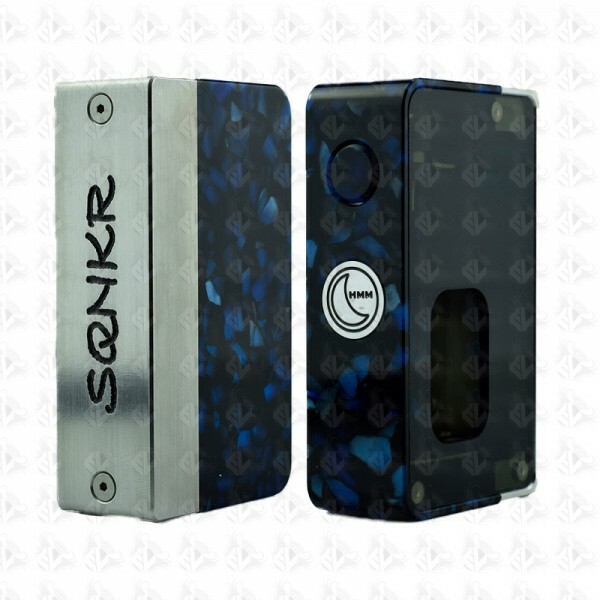 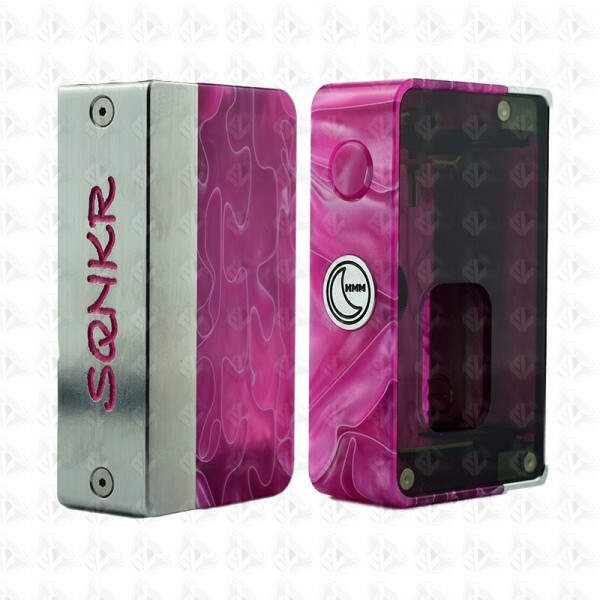 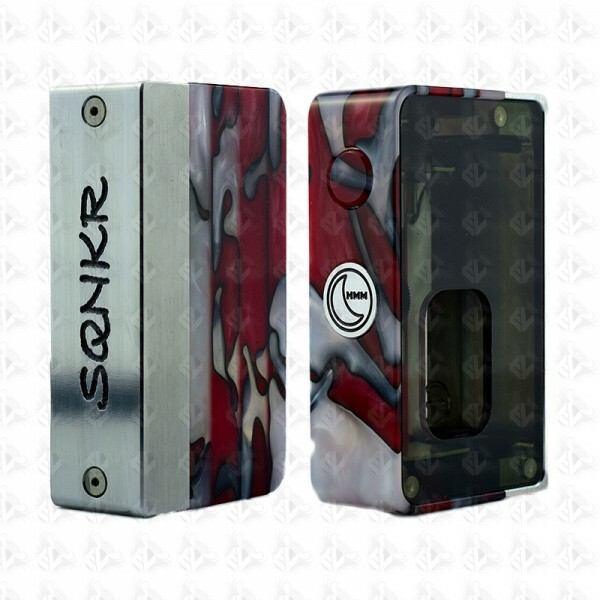 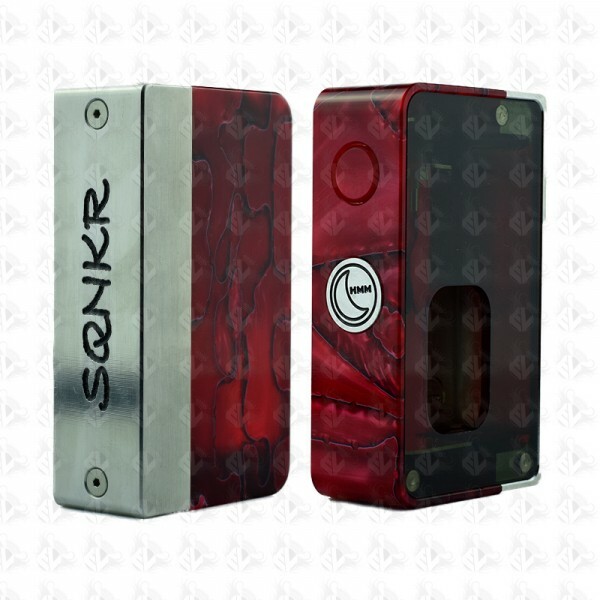 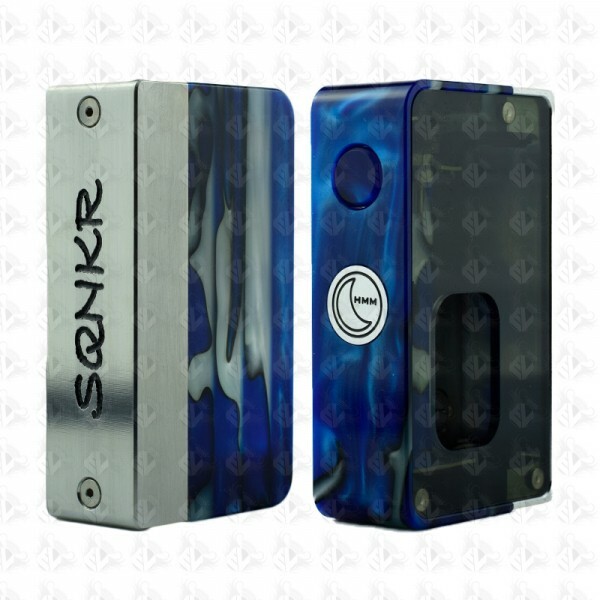 This Squonker is CNC Machined from our Half Moon Mods Signature Acrylics and Billet Aluminum. 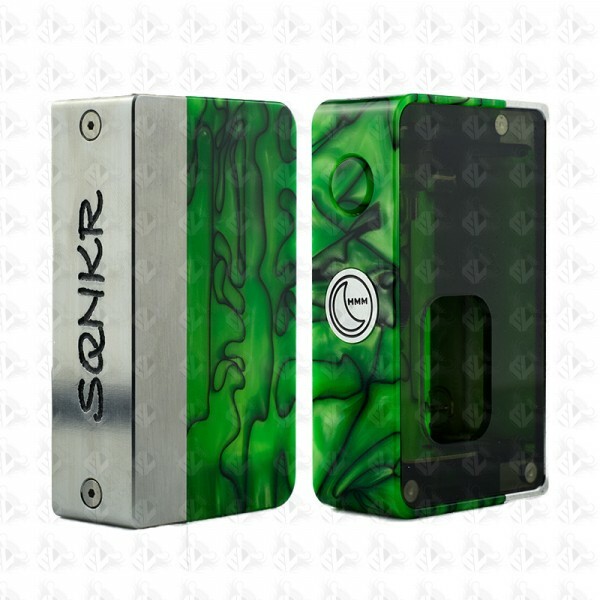 And has a Spring Loaded 510 Connection. 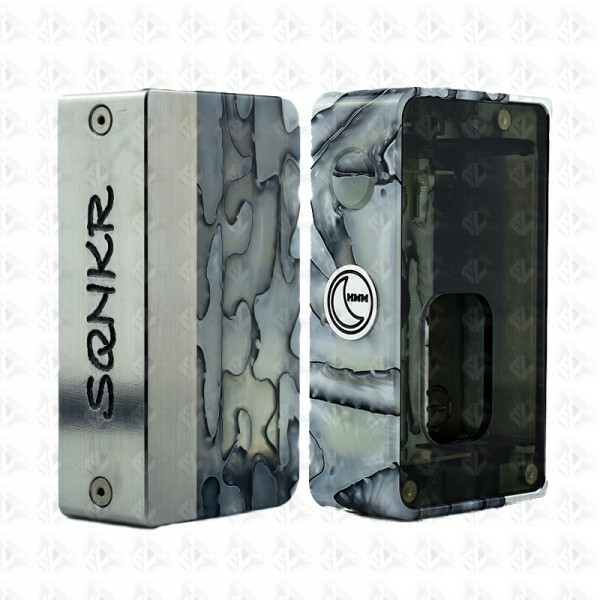 In addition this mod includes silver Plated Contacts. 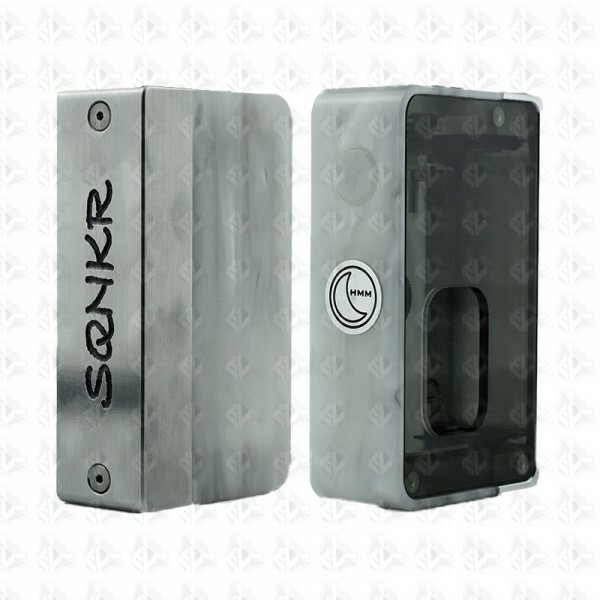 This is for Easy Maintenance and Great Conductivity.